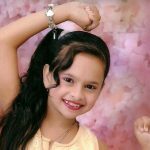 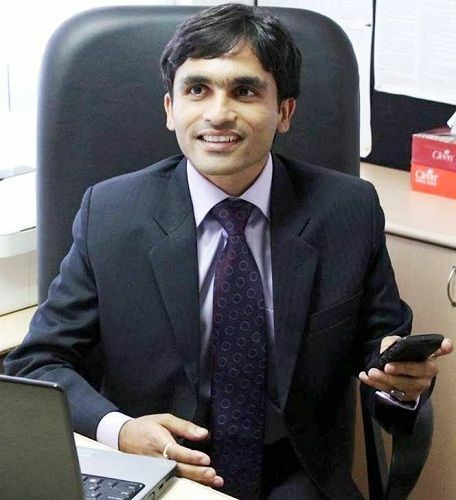 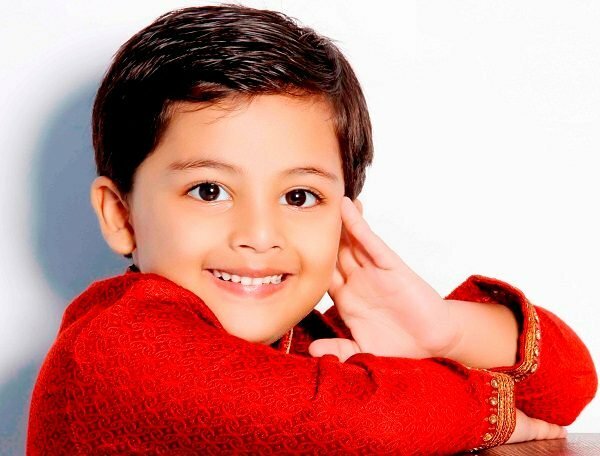 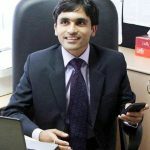 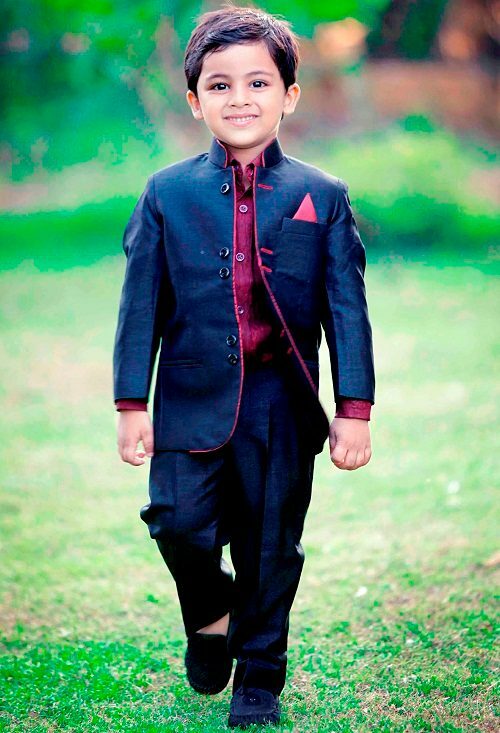 Vansh was born and brought up in Pune, Maharashtra, India. 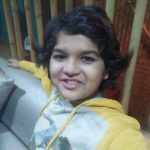 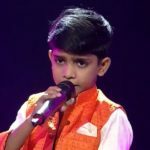 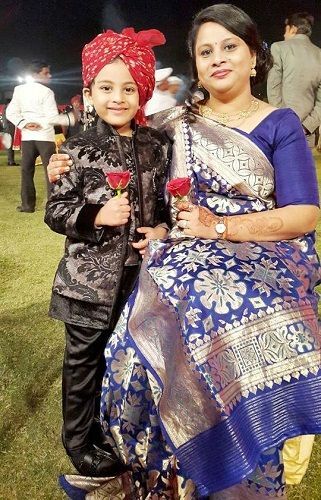 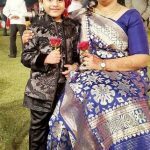 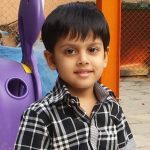 He participated in talent hunt TV show ”India’s Best Dramebaaz” Season 2 (2015-2016). 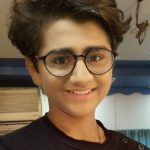 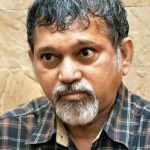 In 2017, he got the lead role in the TV serial ”Kuldeepak”, aired on &TV.